Netflix has just confirmed what we reported 5 months ago. 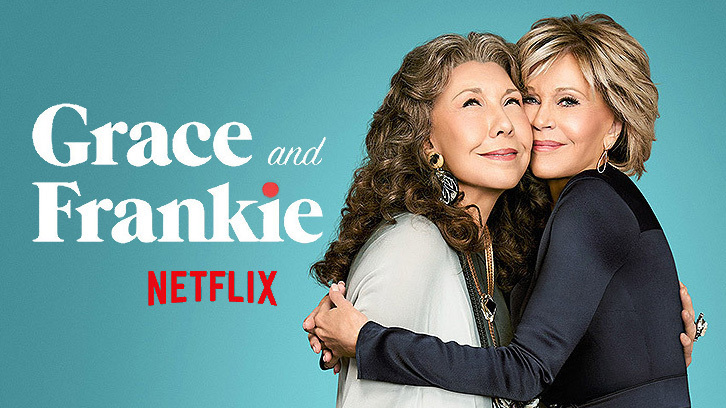 Netflix has renewed Grace and Frankie for a 6th season, SpoilerTV has learned. Per Production Weekly, season 6 will begin shooting in December. The Lily Tomlin and Jane Fonda comedy aired its 4th season in January and was renewed for a 5th season soon after.